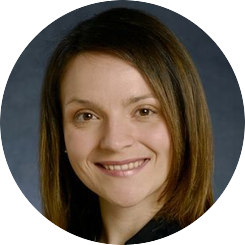 Bonds Eye Care is a full-scope optometric practice located in East Brandywine Township of Chester County, Pennsylvania. We are situated along Route 322 a few miles west of the Route 30 bypass. 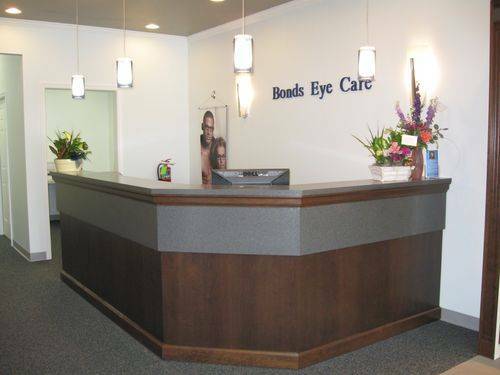 Bonds Eye Care makes your eye exam convenient by offering evening and weekend appointments. Most insurances are accepted. Bonds Eye Care offers comprehensive eye care services which include complete eye examinations for all ages, ocular disease management, cataract evaluations, pre- and post-operative Lasik co-management, and specialty contact lens services. Bonds Eye Care’s optical offers a wide variety of designer frames and lenses feasible to any budget. We accept nearly all insurance plans in the local area. Please check our list of accepted plans, and call if you have any questions.